The volunteer program at Housecall Providers offers many opportunities to support home-based medicine in our community. Whether you are interested in one-on-one home visits, assisting with administrative work in our office, or helping to compile songs for our Bringing Music Home program, you will be supporting the important work of providing in-home medical care to those who need it most. 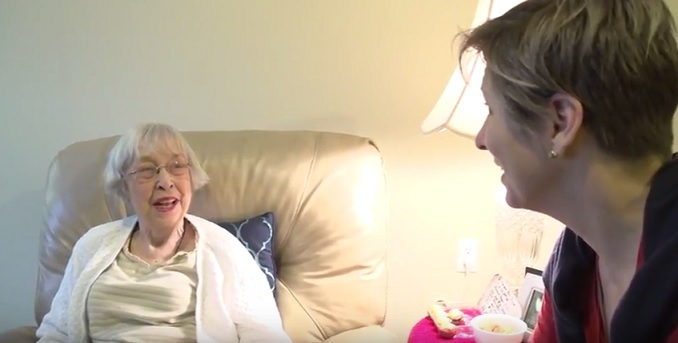 Click here to learn more about volunteers opportunities at Housecall Providers.